Two Boeing 737 Max Jet Airplanes crashed, killing all passengers on board. Now that all countries have grounded these airliners, the question becomes – what is Boeing’s responsibility to its passenger’s safety? Initial findings into the crashes indicate that the planes lacked a key safety feature that would have prevented the crashes. The Boeing Jets in the two crashes, Lion Air flight 610 and Ethiopian Airlines Flight 302, which crashed within 5 months of each other, were brand new airplanes but were not equipped with an “angle of attack indicator” or “angle of attack disagree light”. The angle of attack indicated how much the plane nose is tilted, and the disagree light is activated if the jets sensors are giving contradictory signals. Experts have indicated that both safety features are critical and cost almost nothing for Boeing to install. Unfortunately, profits over safety is something that we see far too often as personal injury attorneys. Manufacturers take short cuts or make a key safety feature something that is optional or an expense to the consumer. 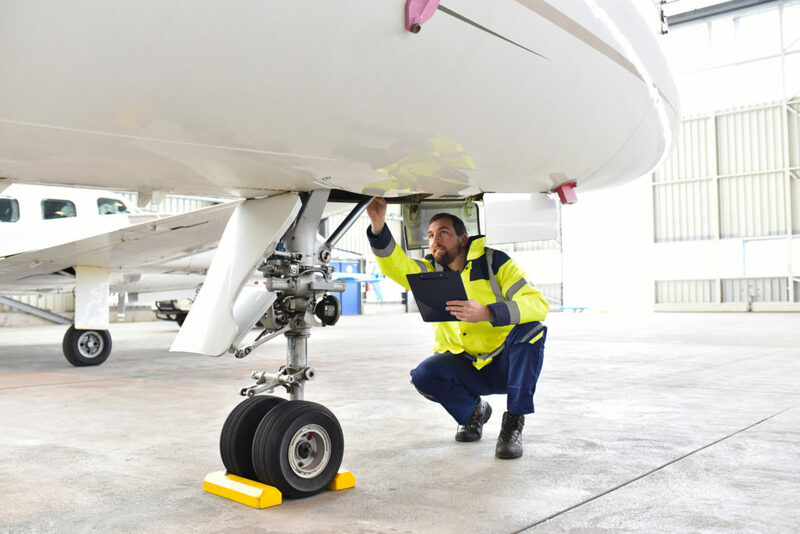 In the litigation that is sure to arise as a result of these accidents, one question will be whether Boeing should have included these safety features on the airlines as standard equipment. Boeing insists it is working on making the 737 Max safer. They will make the “disagree light” free of charge on all new planes, and the angle of attack indicator will remain an option that the airline can purchase. Unfortunately, experience teaches us that many times only litigation can persuade a company like Boeing to do everything in its power to assure that its planes are as safe as possible. These post-crash changes are little solace for the families who lost loved ones in these two crashes. The loss a loved one tragically is devastating. The attorneys of Lesser, Lesser, Landy & Smith are equipped with the experience and knowledge to represent clients after a tragic loss of a loved one due to the negligence of another. If you have questions regarding this article, please contact Attorney Jeff Gordon or call our offices.